Finally, fixed my phone’s screen and broken earpiece. 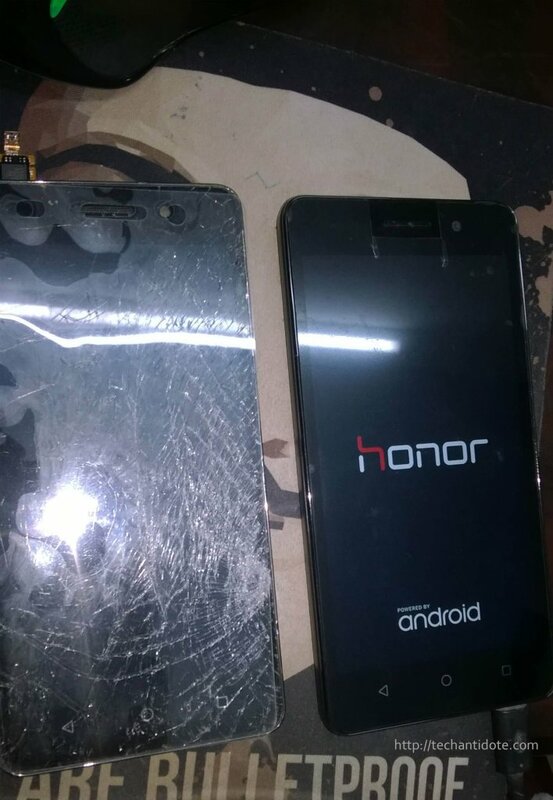 This is a continuation of my previous post (Disassembling my Honor 4C ) where I dismantled my old bae – Honor 4c and this is my first DIY phone repair. 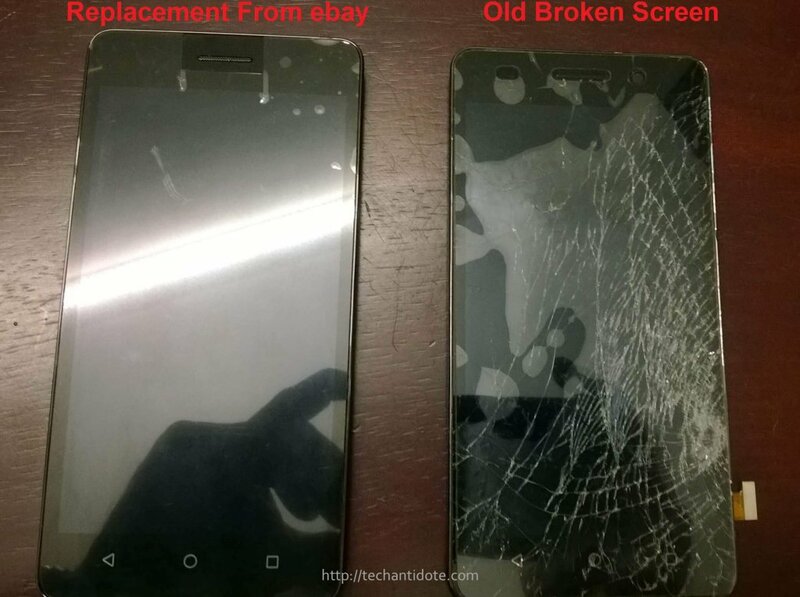 So, I bought the display and the touch screen digitizer from ebay and it got shipped in a week. While trying to replace the screen, I accidentally damaged the earpiece (located on the top of the phone) as I pulled it out the wrong way. Then, I did weeks of research trying to source the earpiece for the Honor 4c online but the earpiece was not available anywhere. Finally, I found it on aliexpress for $4.53 (Link) which was a good deal (including shipping from China). 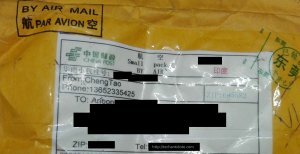 I got the earpiece delivered in 1 month. It was actually pretty fast shipping considering it was shipped from another country and cleared customs in my country which usually takes a long time. Infact, this is my first item that I purchased from China and from aliexpress. Dismantled the phone (again), fixed the earpiece, and mounted the display. And here comes the moment of truth!!! Well, this project had its ups and downs, took long to complete but am am happy that I completed it.